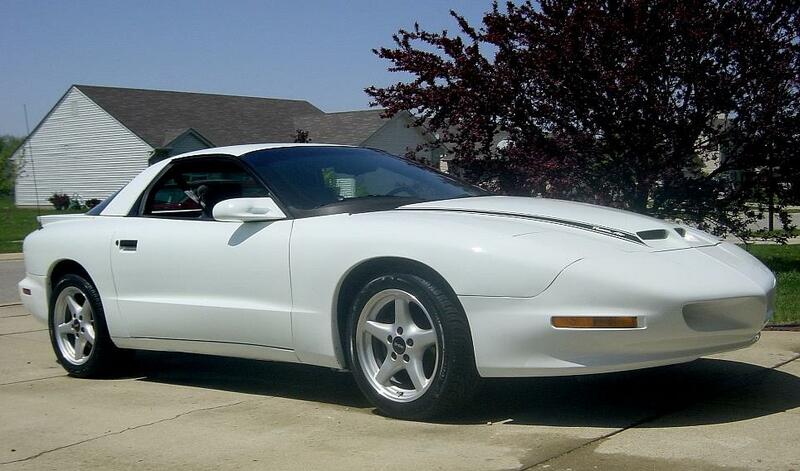 "This is my 1996 Firebird Formula. I just purchased it and it has only 38,000 miles on it! 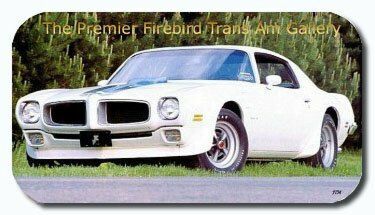 This is my first Firebird and I never thought it would be this great. This car turns heads everywhere I go with it. 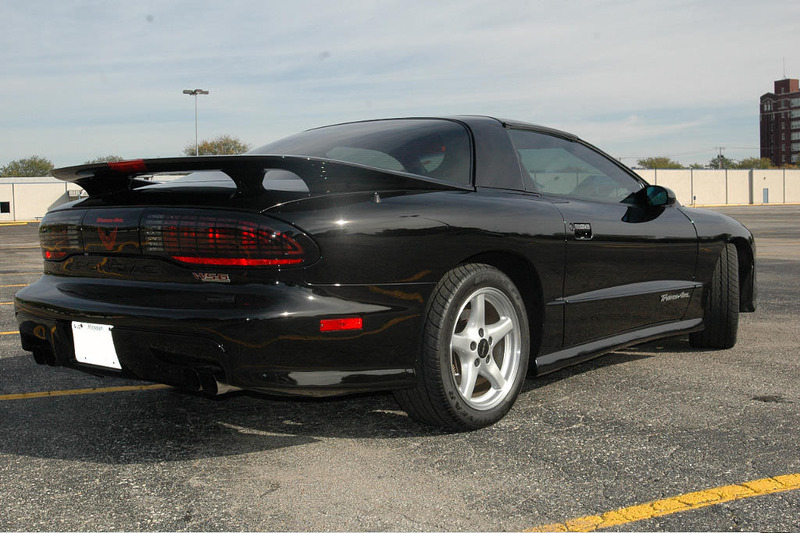 I love the power of the 5.7 V8 LT1 under the hood. Its an automatic, but I am ok with that. I love to take it out and just cruise around with it. 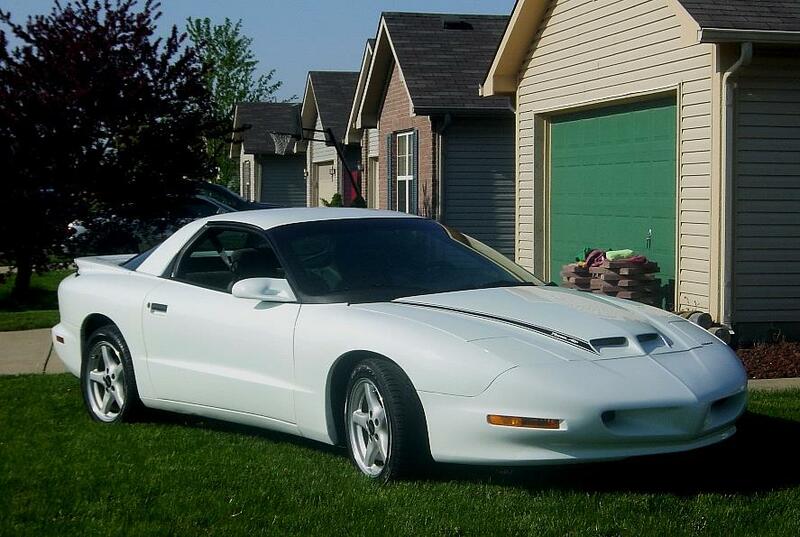 This car is my pride and joy." 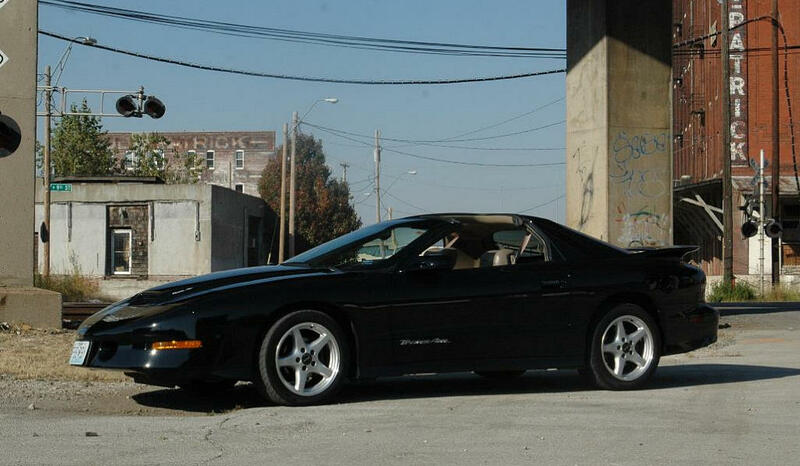 "Here is our 1996 WS6 Formula. 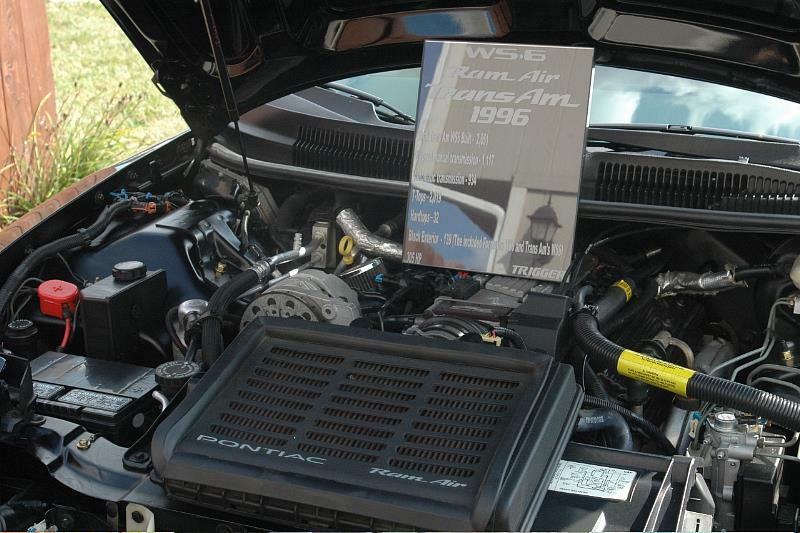 1 of 524 WS6 Formulas built in 96. 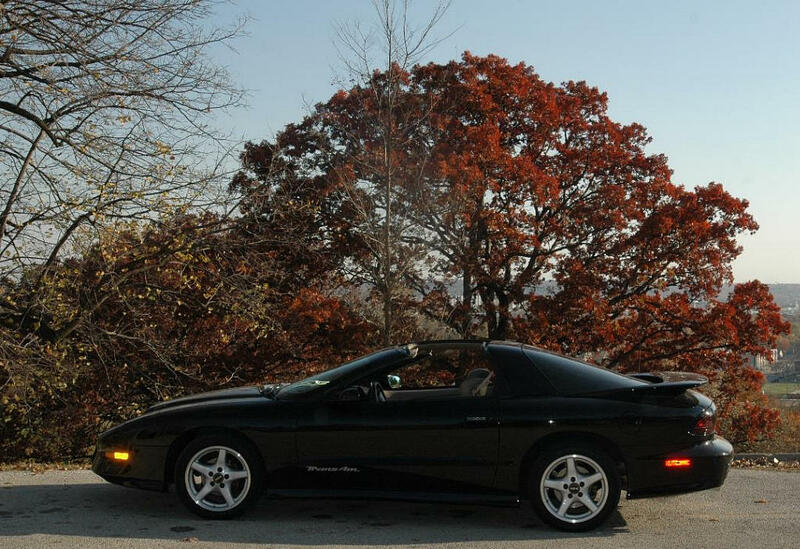 It is a six speed hard top car. 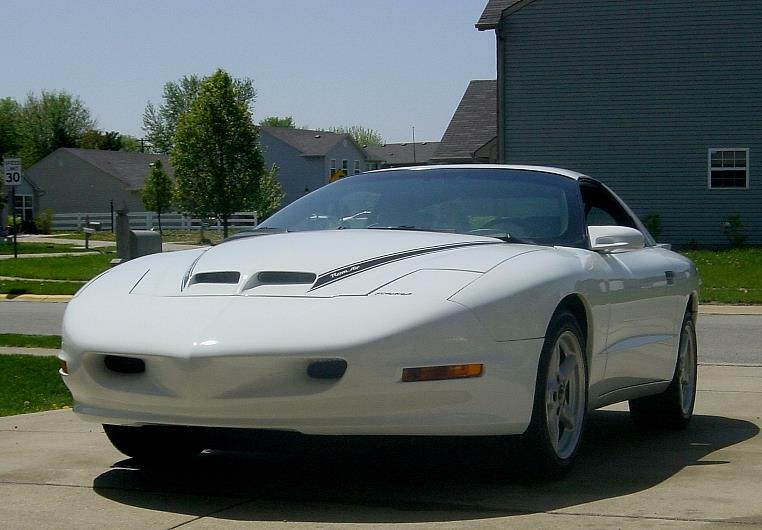 This is the 7th Firebird / Formula we have owned. 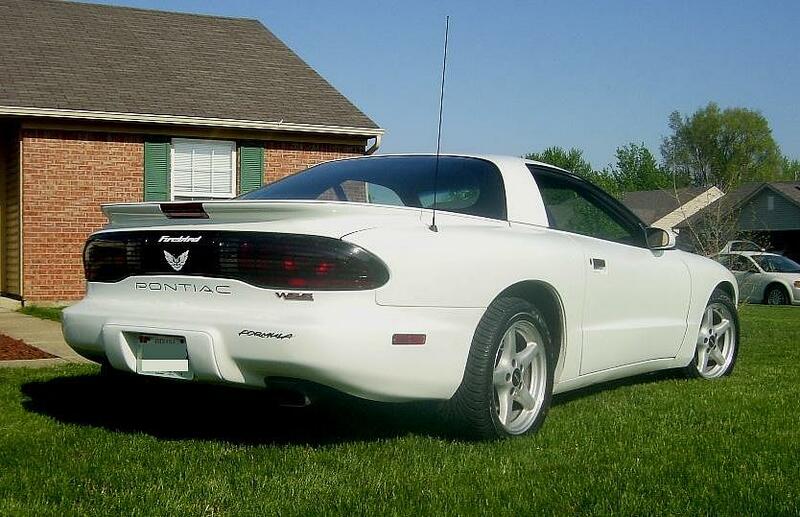 We love the Formula model (everyone has a Trans Am around here). 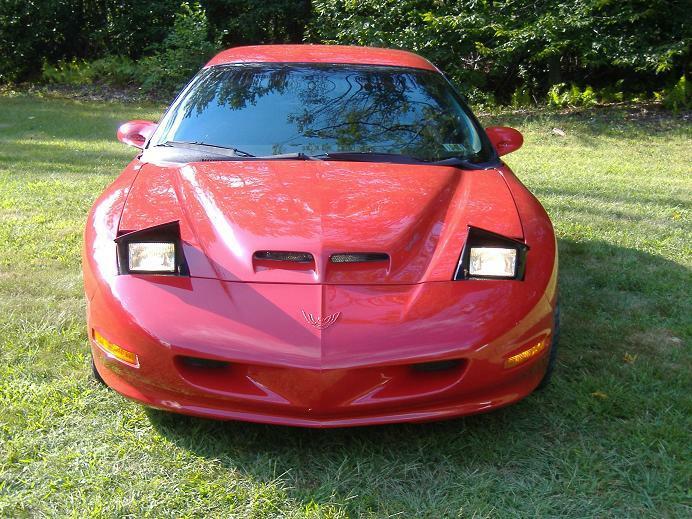 The car is all original except for the “Ram Air” logos on the hood have been replaced with Blackbird “Ram Air” hood strips (we just like the look) and the Firebird / Phoenix logos in the center of the tail lamp assembly (those weren’t put on until the 98 models). Thanks for the site!" 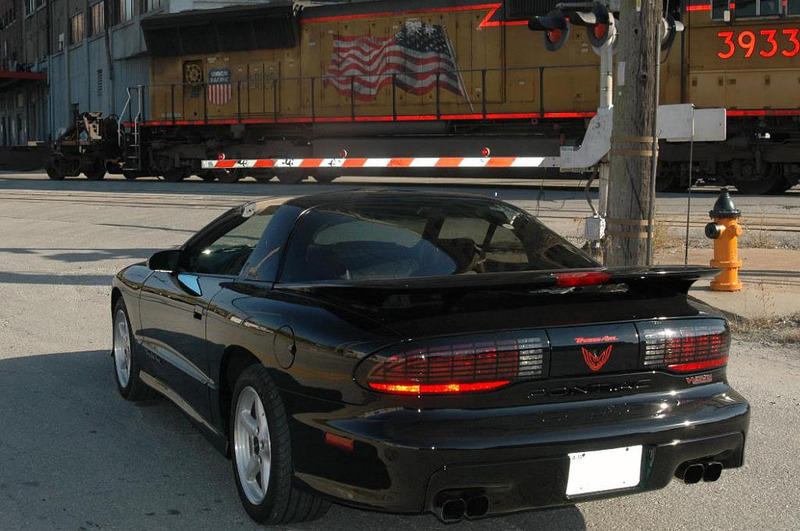 "A black 1996 Ram Air Trans Am dubbed "Trigger". The car has 42k miles as of this entry. I am the third owner of this car. 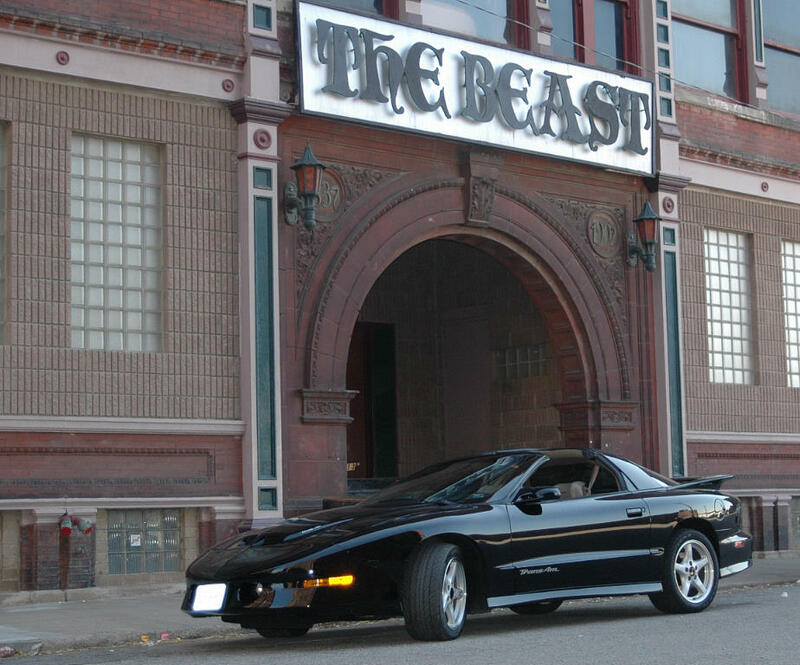 I've done a lot of research to find out of the 2051 Ram Air Trans Am's built in 1996 and that 139 of them were made in black. That number includes Formula Ram Air's as well. 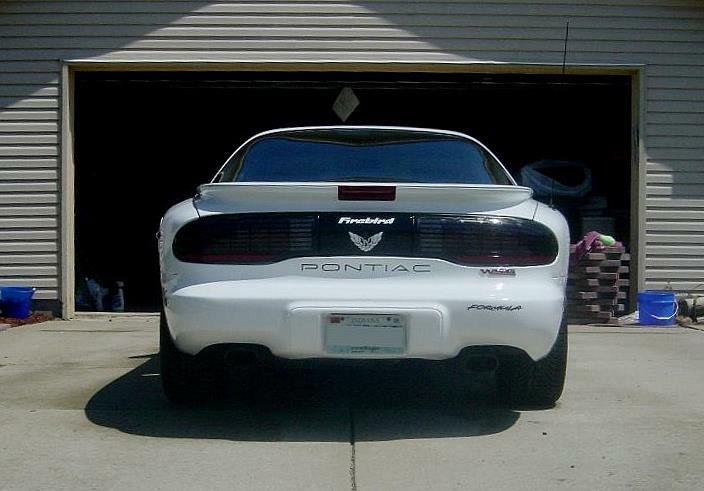 The car is completely stock other than Borla Exhaust and Hurst Shifter. 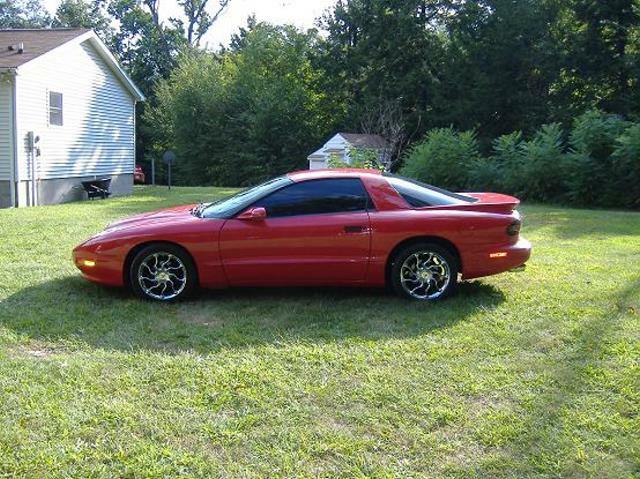 I've showed this car twice since owning it and have placed both times against all makes and models of cars. 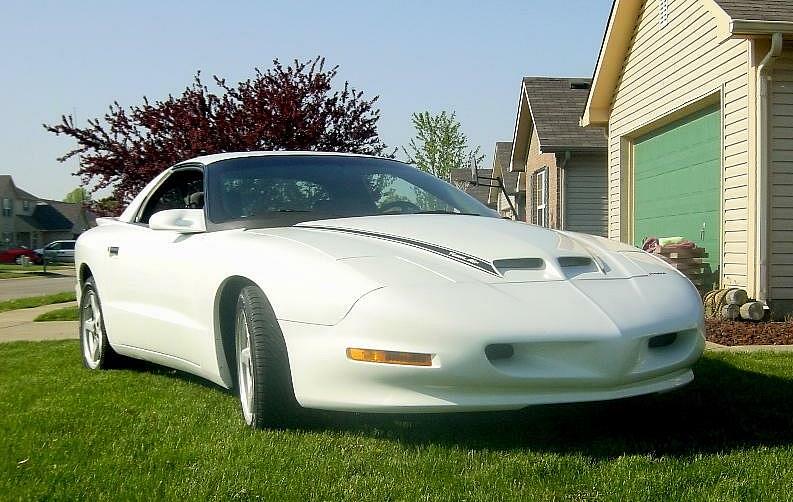 The car has T- Tops, 6 Speed Transmission. It looks and drives like new."